Have Your Say, Broadway Fans! Choose This Year’s Broadway.com Audience Choice Award Nominees! Vote for your favorite national tours! It's that time of year again when theater award nominations are being announced left and right, but here at Broadway.com, we want you to step up and determine the best touring shows, as well as the best Broadway stars and shows of the season. 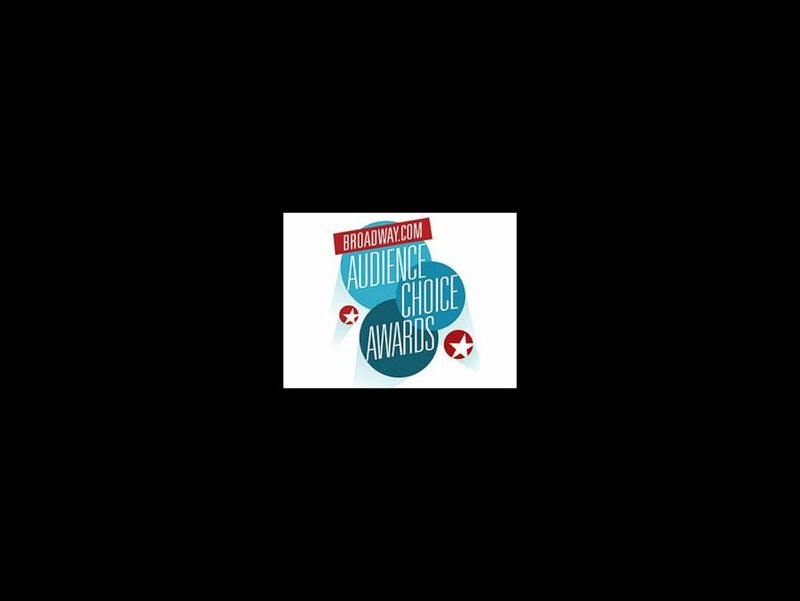 Yes, it’s time for Broadway's top fans to pick the nominees for the 2012 Broadway.com Audience Choice Awards! The process is easy. Click here to get our online ballot and pick your favorites in 16 competitive categories. Don't see your choice listed? Write it in! Polls close at 11:59PM on Wednesday, May 2, with nominees announced the following day. At that time, be sure to come back and place your final vote to pick the winners! The 2012 Broadway.com Audience Choice Awards, the only major theatrical award chosen by audiences, will be presented on Sunday, May 13 at the Allen Room, home of Jazz at Lincoln Center.